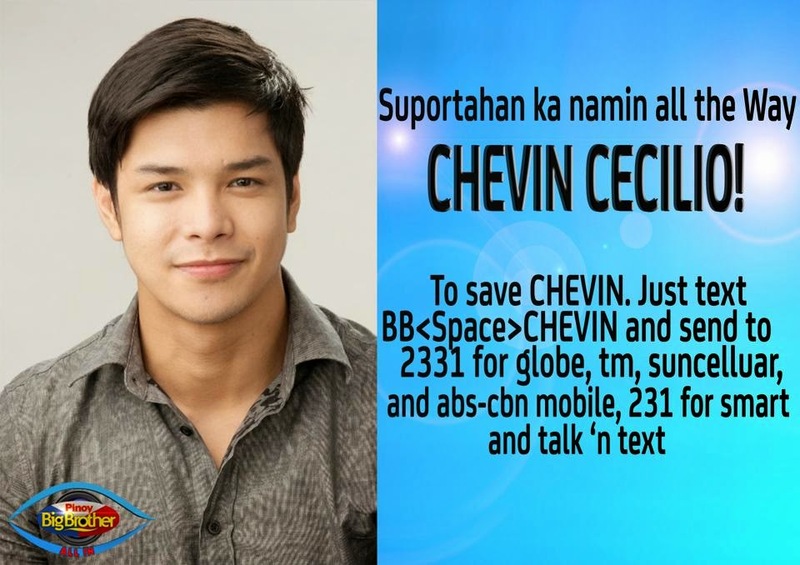 BBCHEVIN and send to 2331 for Globe, TM, Sun Cellular, and ABS-CBN Mobile; or send to 231 for Smart and Talk 'n Text. 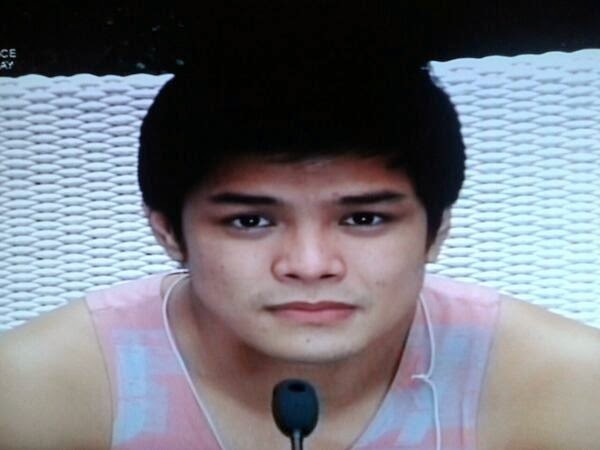 Voting ends on May 17, 2014 (Saturday evening). 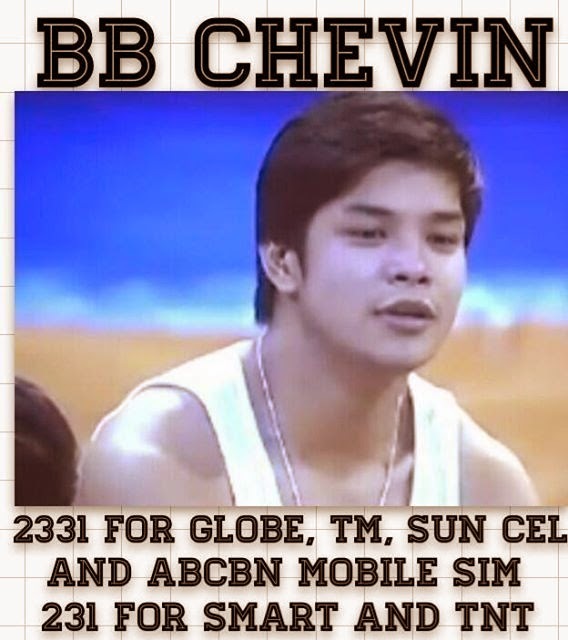 Note: You can vote up to 30 times per SIM per day.